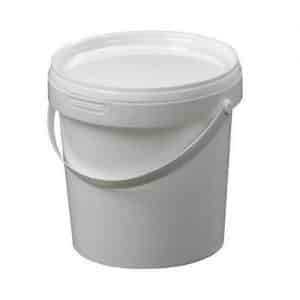 Made of durable food grade polyethylene. UN approved for transport of hazardous materials. Resistant to heat variations and most chemicals. Made of 100% food grade high density polyethylene. Handles supplied for the 3 largest sizes. Air and water tight closing through rubber sealing ring. Wide neck for ease of filling and cleaning. UN approved for solids and pastes. Maximum filling temperature 80 degrees C cool to 30 degrees C before closing. 1 x 3/4ins and 1 x 2ins tri-sure bung. Complete with lid and lever hand fastener. Slightly tapered with snap-on lids. Integral handle for easy carrying. Integral moulded handle for easy handling. 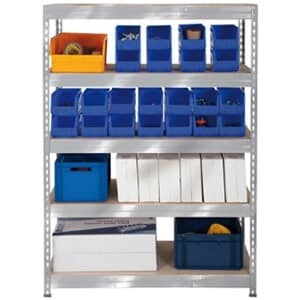 Stackable for easy space-saving storage. Tamper evident screw caps: 59mm diameter. 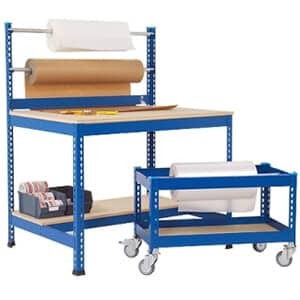 If you need to buy drums or kegs for your business storage then we have a range that will suit you. Our kegs and drums come in a variety of sizes and types which means that you will be able to find the right one for you. Whether you want a large of small drum or a keg you should be able to find it here. We have drums and kegs made of different materials as well, which means that you will be able to choose the most suitable one for your need. 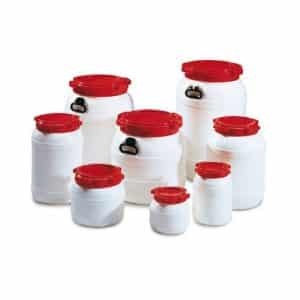 We mainly stock kegs and drums in top quality metal or plastic and they all have lids with great seals. Kegs and drums are great for storing items such as food products and liquids. However, you will need to choose carefully to make sure that the one you choose is designed to serve the purpose that you want it for. 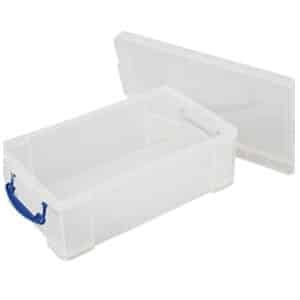 You will need one that is food grade if it is for storing food or suitable for liquids if this is what you need it for. Everything listed is carefully described so that it is easy for you to check and make sure that you are getting exactly what you need. If you are still not sure, you can always contact us to find out. We have a live chat that you can use or you can email us or telephone us to ask any questions that you have. 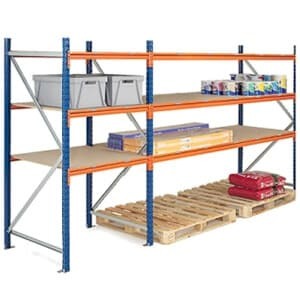 We only stock top quality products in sizes, shapes and quantities that we feel will suit our customers the best. We ensure that we use suppliers that will give us great items and prices so that we can offer the best possible value for money. 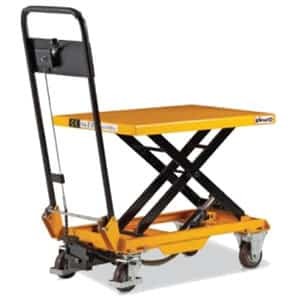 We offer next day delivery too, which means that you can order knowing that your items will be with you really quickly.